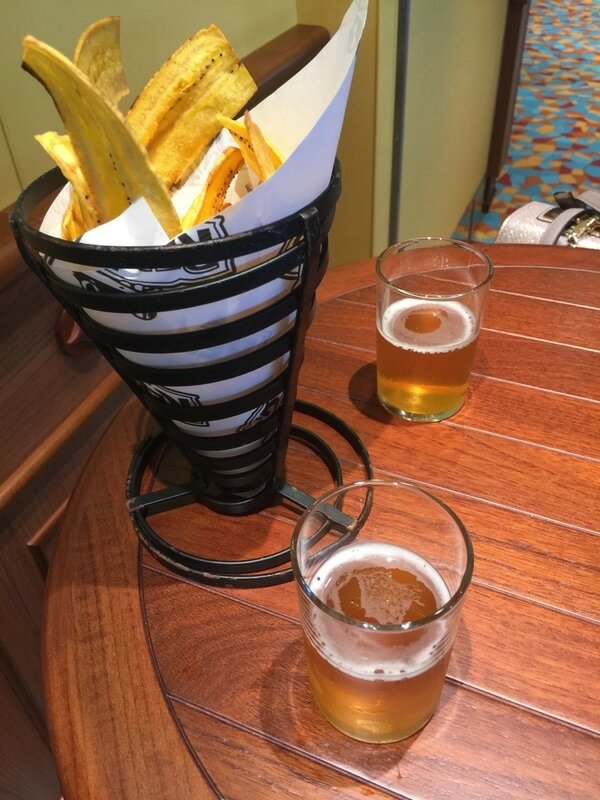 ABOARD CARNIVAL VISTA IN MIAMI _ What better way to celebrate American Craft Beer Week than -- what else? -- brew a new craft beer. 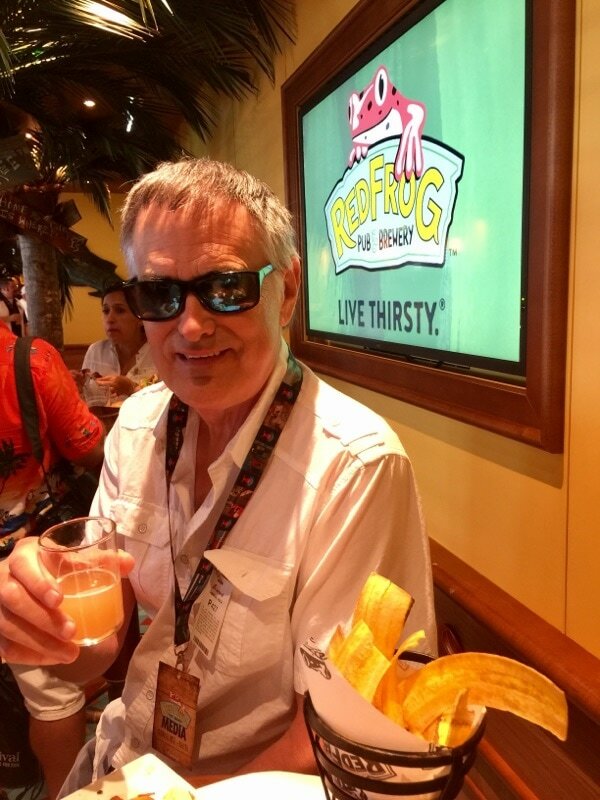 To mark the occasion, brewmaster Colin Presby, who oversees the RedFrog Pub and Brewery on Carnival Vista (the first brewery on a North American cruise ship) created Miami Guava Wheat. Presby was inspired to create the tropically-flavored beer by Miami's popular pink guava pastries. 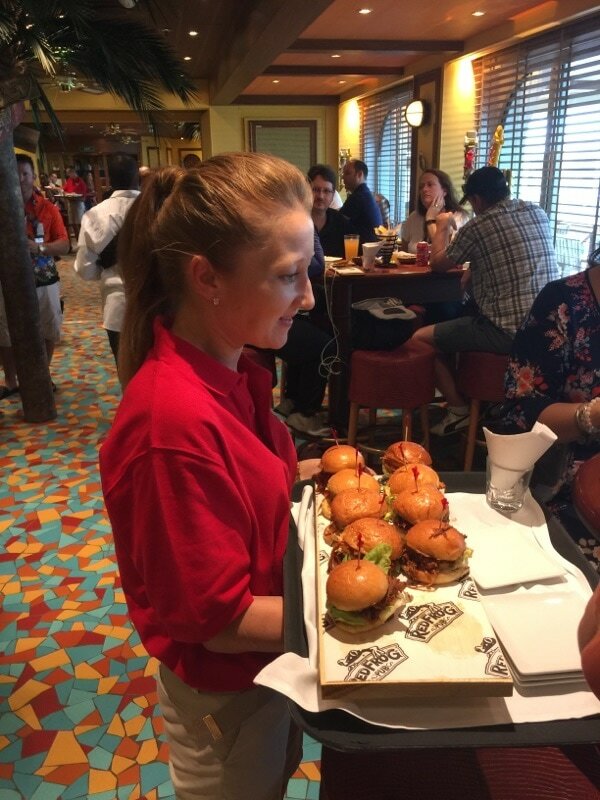 Media and invited guests got to sample Presby's handiwork during a special event while Vista was docked in her home port of Miami. The verdict? Smooth, flavorful and two thumbs up! Brewmaster Colin Presby is joined by Hotel Director Pierre Camilleri to tap a keg of Miami Guava Wheat craft beer. 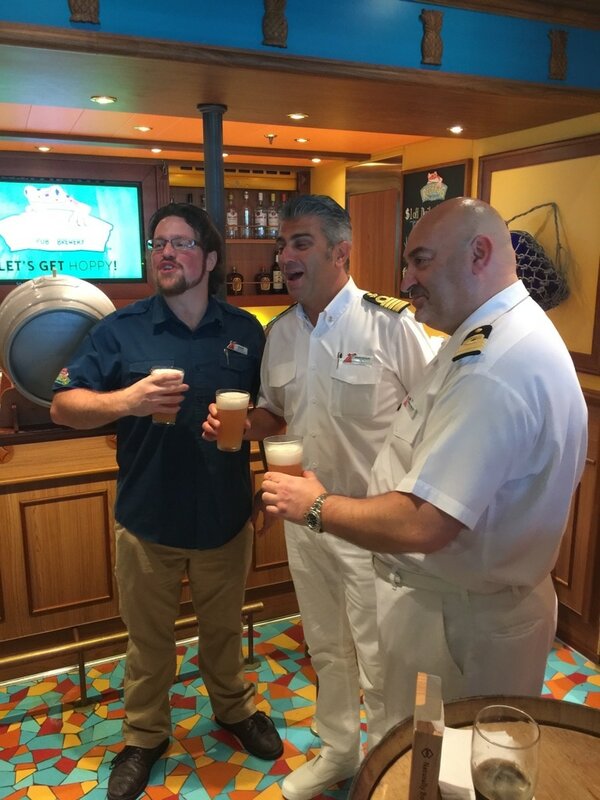 Brewmaster Colin Presby, left, Vista Captain Andrea Catalani and Hotel Director Pierre Camilleri christen the new craft beer.